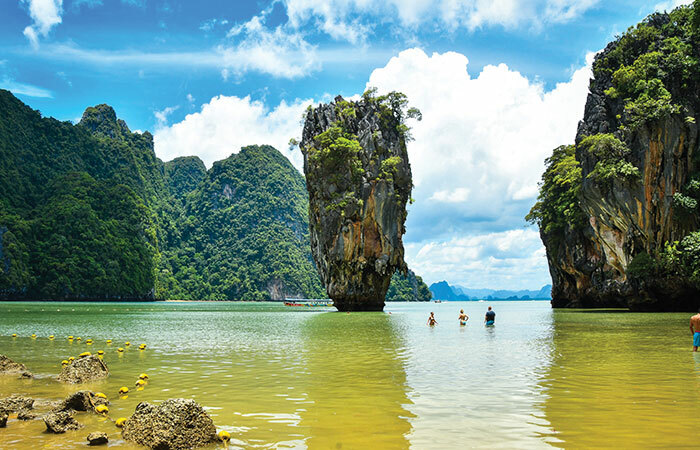 Discover the most spectacular scenic regions in Thailand during our legendary cruise to James Bond Island and Phang Nga Bay. Enjoy canoeing at Hong Island, swimming at Nakae Island or show on board. 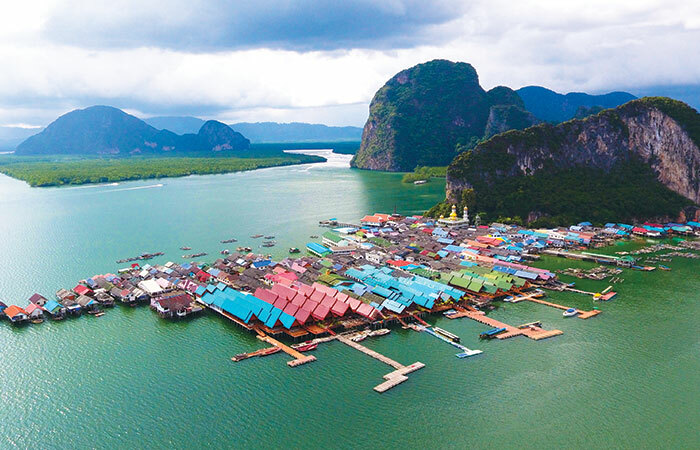 Enjoy beautiful scenery of limestone islands in Phang Nga Bay, including the well-known Ko Ta Pu islet of James Bond. And canoeing among mangrove forest at Hong Island and relaxing at Naka Island. 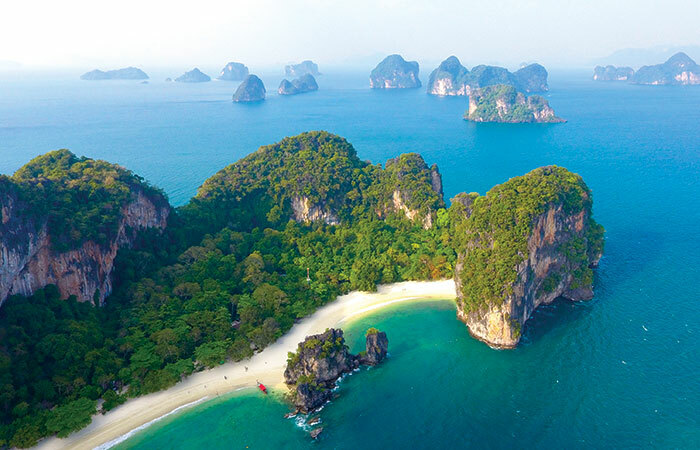 This magnificent speedboat tour is unique by visiting Hong Island (Krabi) natural paradise, exploring James Bond's famous scenery and canoeing ride through the mangrove forests of Hong Island (Phang Nga). 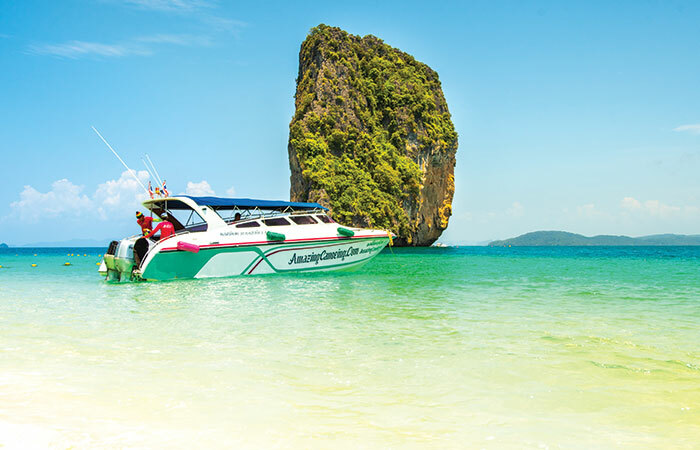 Discover a truly unique speedboat tour around Krabi. 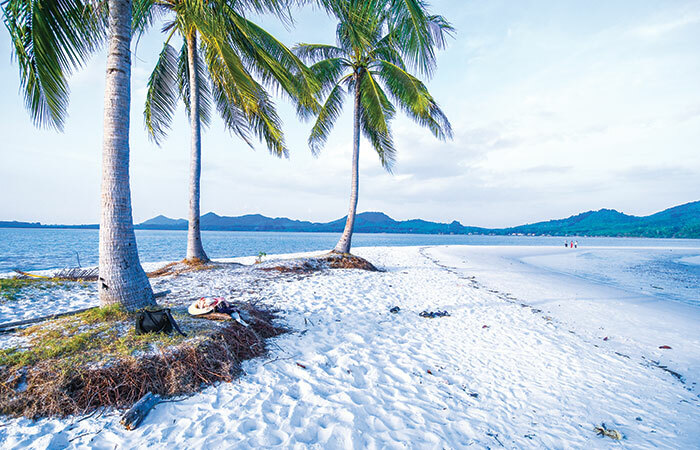 Enjoy the stunning sandy beach at Poda Island and snorkeling, swimming and relaxing at Talay Week, Yao and Chicken islands. 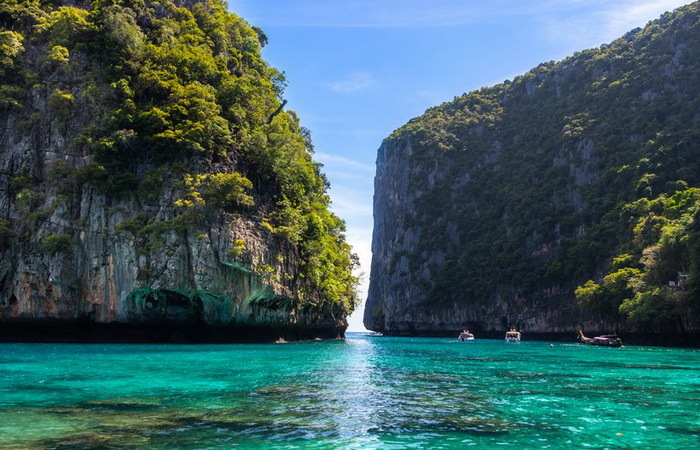 Explore Phi Phi and Khai islands during this diverse speedboat tour. 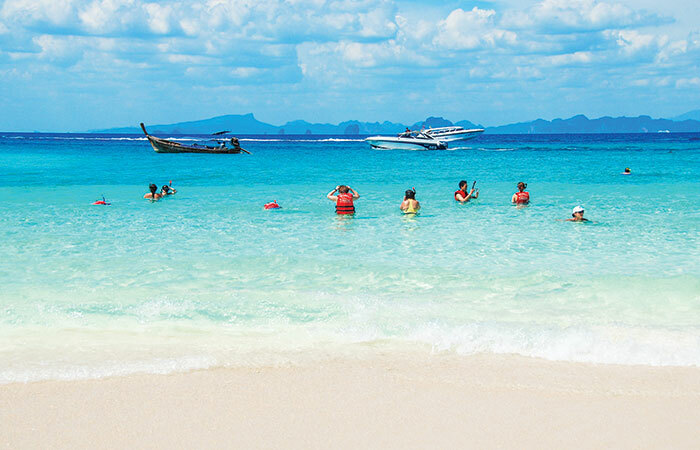 You can rest, swim or snorkel at Khai Island and admire Monkey Beach, Maya Bay or Loh Samah Bay. Enjoy our speedboat tour to beautiful Phi Phi Islands, and Bamboo Island where you can relax, swim and snorkel among coral reefs. Discover the spells of Monkey Beach and Maya Bay. Explore Wat Suwan Kuha, a cave temple with a great reclining Buddha inside. 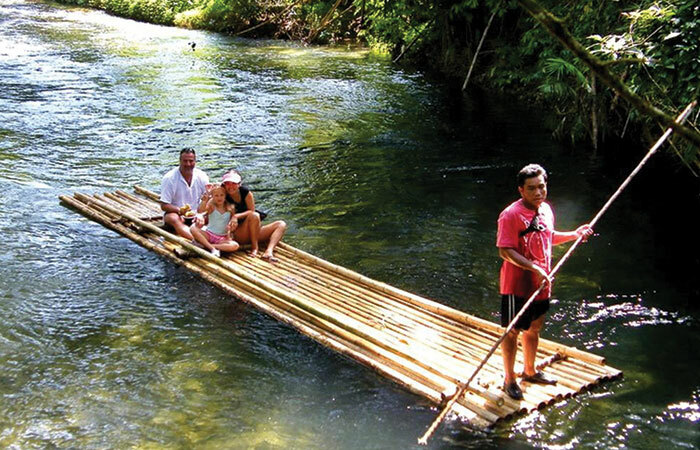 Enjoy elephant trekking, safari show and safe bamboo rafting in Khao Lak in Phang Nga. 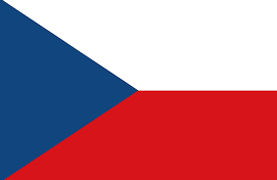 Let´s try something extraordinary with us. 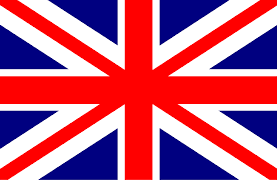 We will prepare and realize an individual program to match your plan as much as possible. Copyright © 2018 Amazing Canoeing Co., Ltd.